Another of the unique dives to be found on Gozo, Cathedral Cave has achieved almost mythical status. From marriage proposals and chakra alignment sessions to impromptu sonatas from West End singers you never know what you will find due to the effect this magical place has had on the divers who surfaced before you. 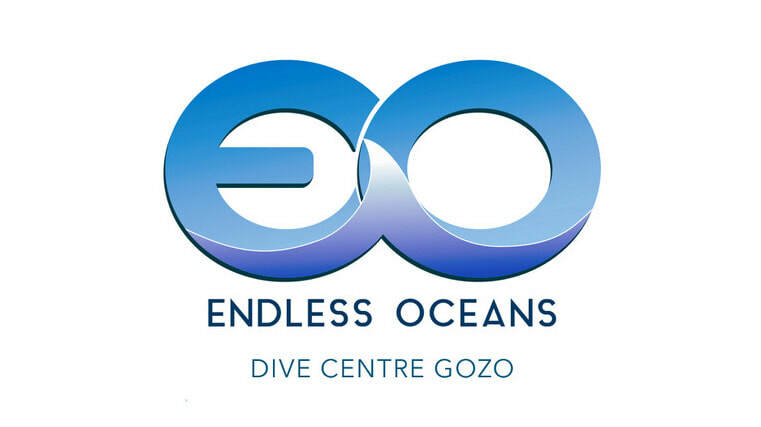 Like most dives on Gozo your guide will have a choice of different entry points and routes to take on the way to and from Cathedral Cave. Now-a-days the dive often begins at Ras il Kanun and follows the coast along to the cavern entry. This route takes in many swim-throughs, a boulder field, and another cavern to explore. The traditional route is reached by descending a rock hewn stairs into Wied il-Ghasri where you will have a long gentle dive along the light filled valley, with its abundant life, on the way to and from the cave. A third option is a point to point drift dive taking in both of these routes which is a favorite of many of our guests.